I’m at Christian Fiction Historical Society today. Stop by and leave a comment. 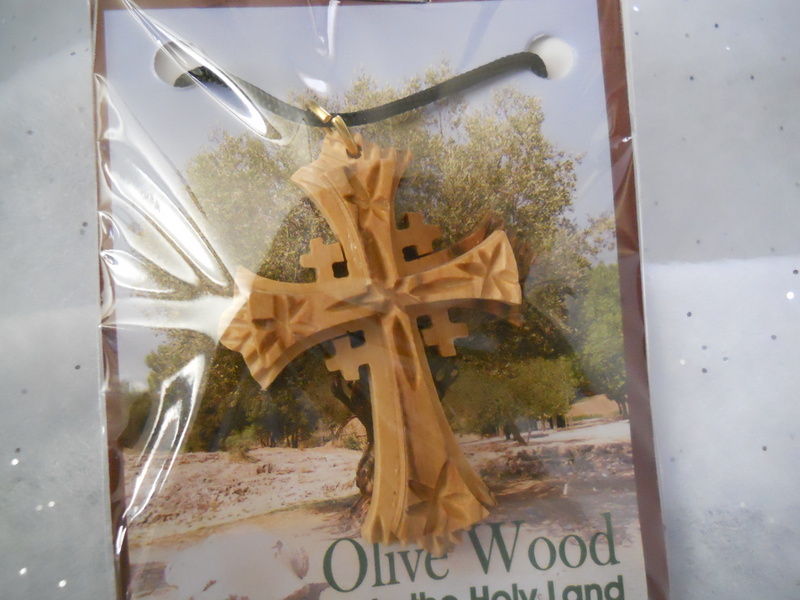 I’m giving away a beautiful wooden cross pendant made in Israel out of olive wood. And continue to visit our all the wonderful authors throughout the month of March for a chance at many more prizes. For each day you comment on CFHS, you’ll receive one entry in the Kindle drawing and one in the $25 Amazon gift card giveaway. Comment on every post in the month of March and earn 31 entries!